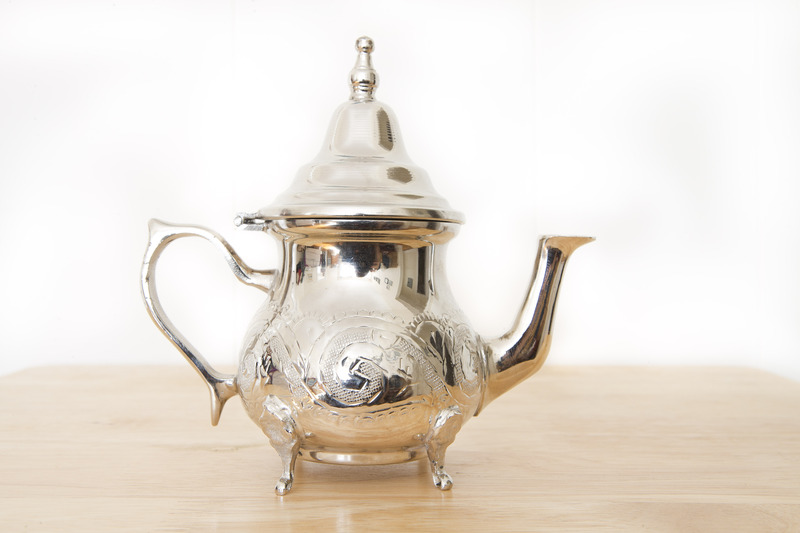 Sourced from the Souks of Marrakech this tea pot is traditionally used to serve mint tea, although what you choose to brew in it is up to you! This tea pot is hand made and has the natural marks and "imperfections" of a perfect artisanal product. Perfect for just a cup or two.